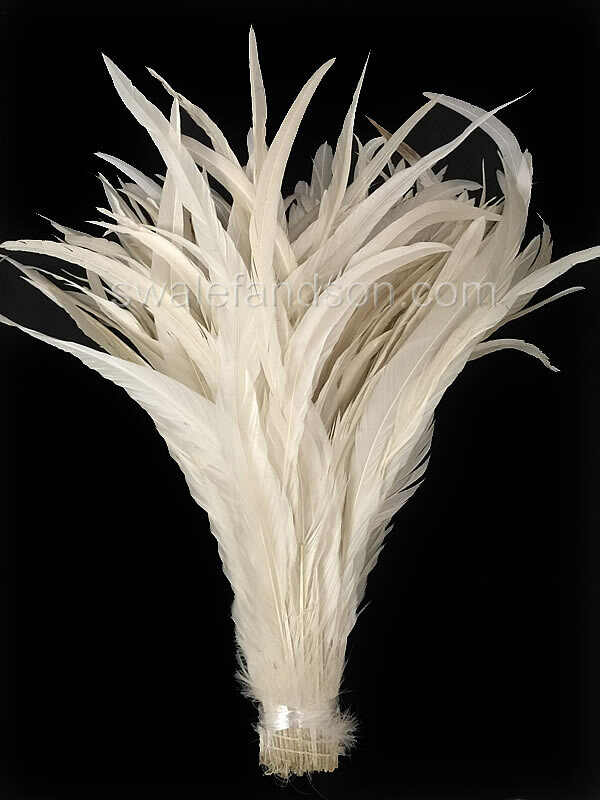 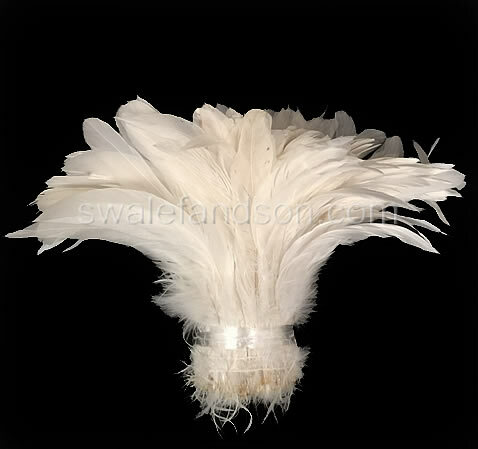 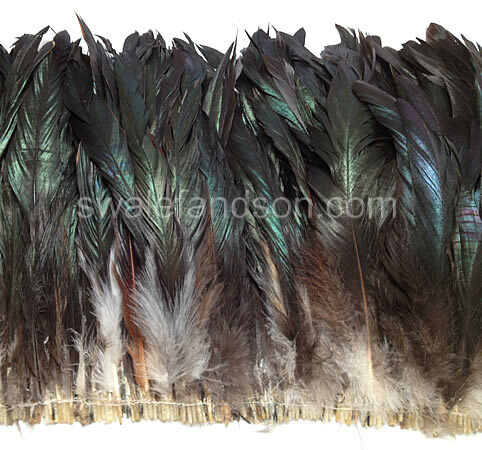 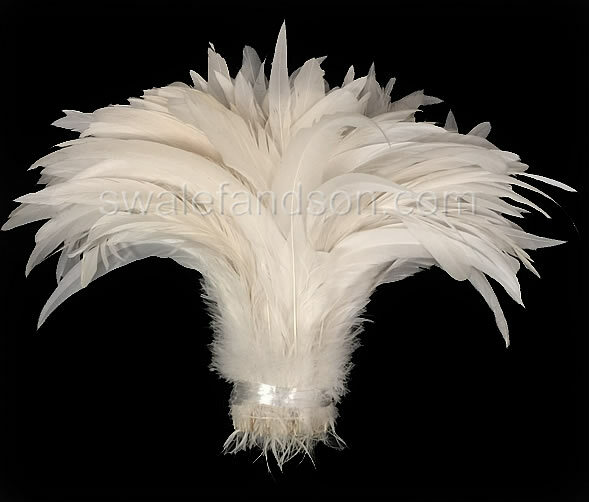 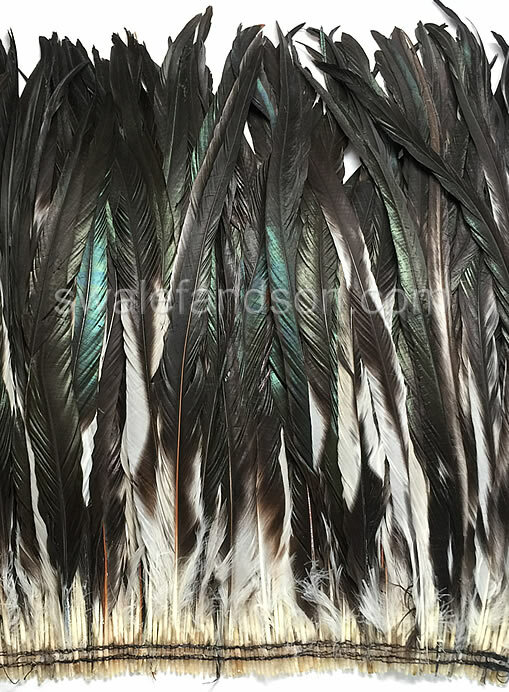 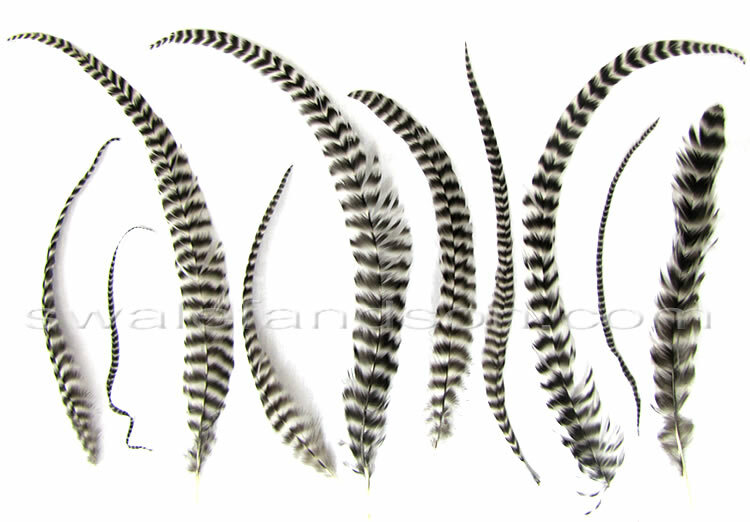 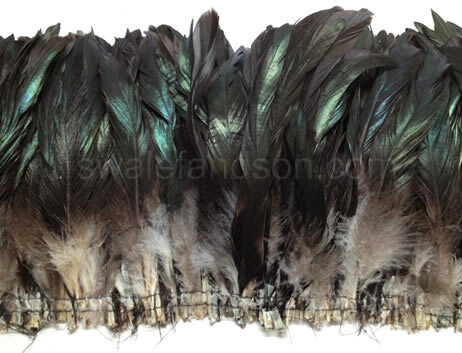 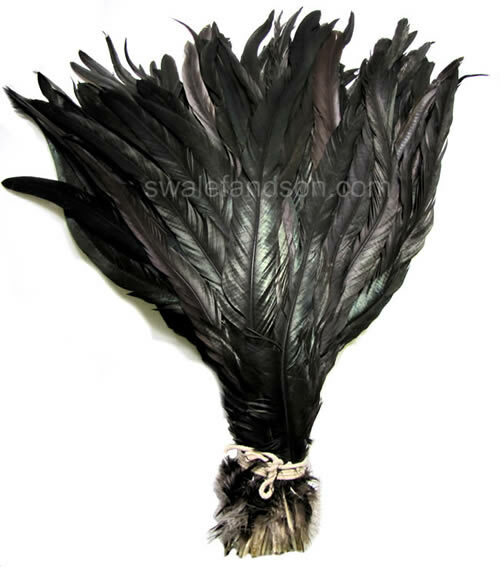 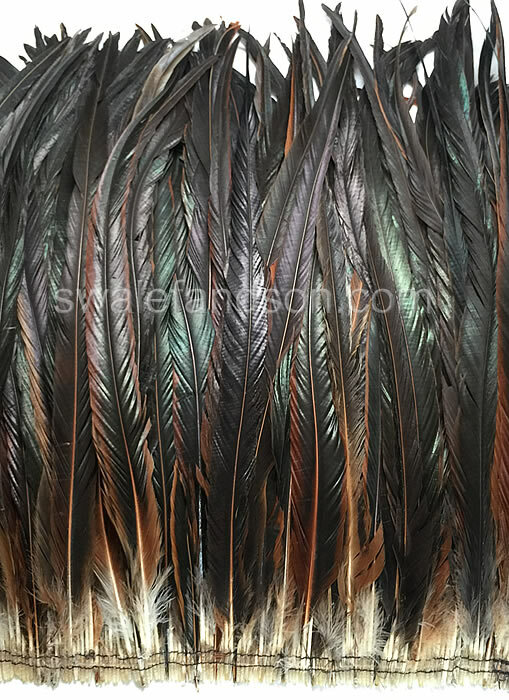 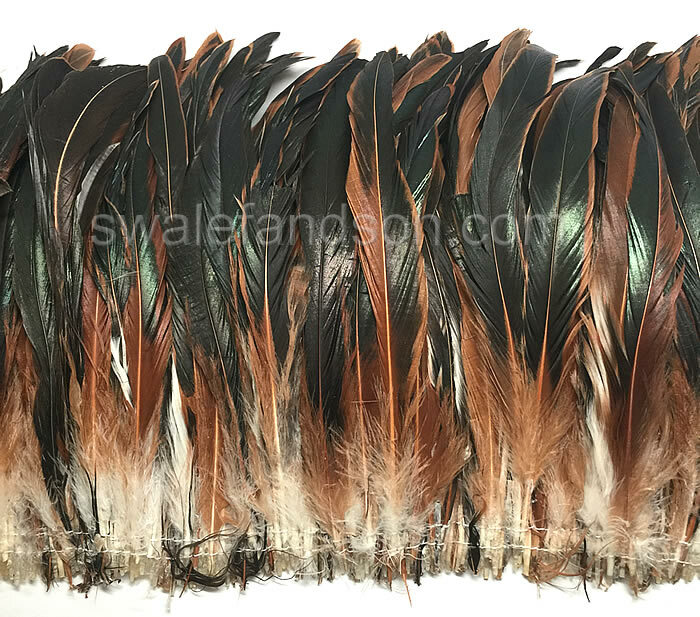 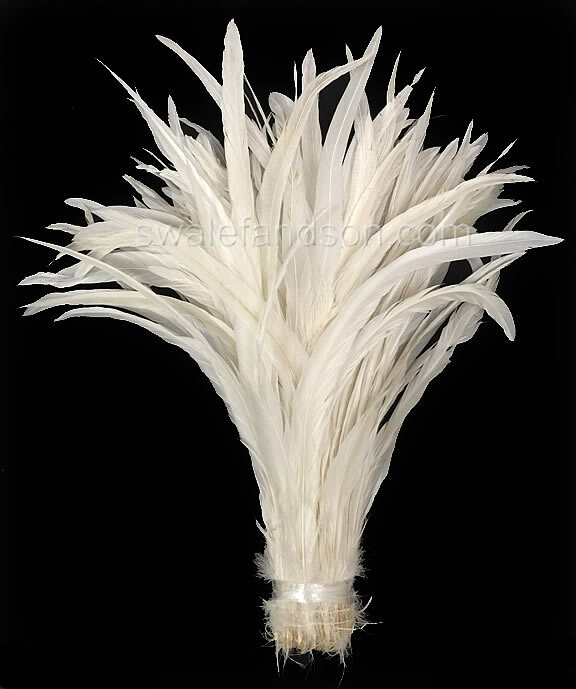 per ounce - These feathers are loose, unsorted, and ungraded. 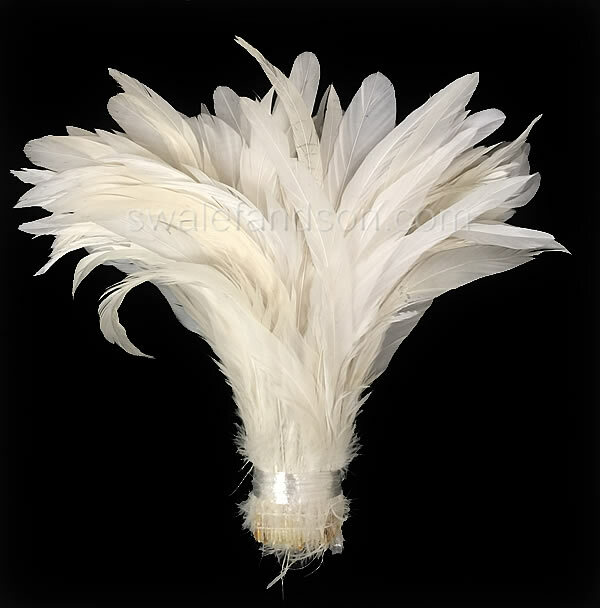 There is a lot of variation in this mix, but it is mostly very good quality. 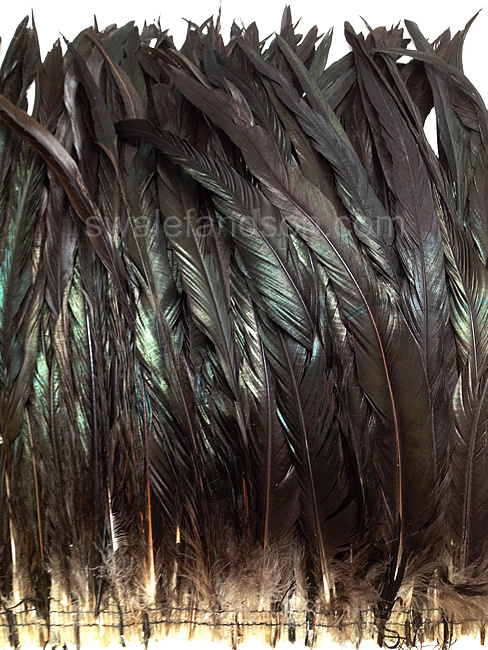 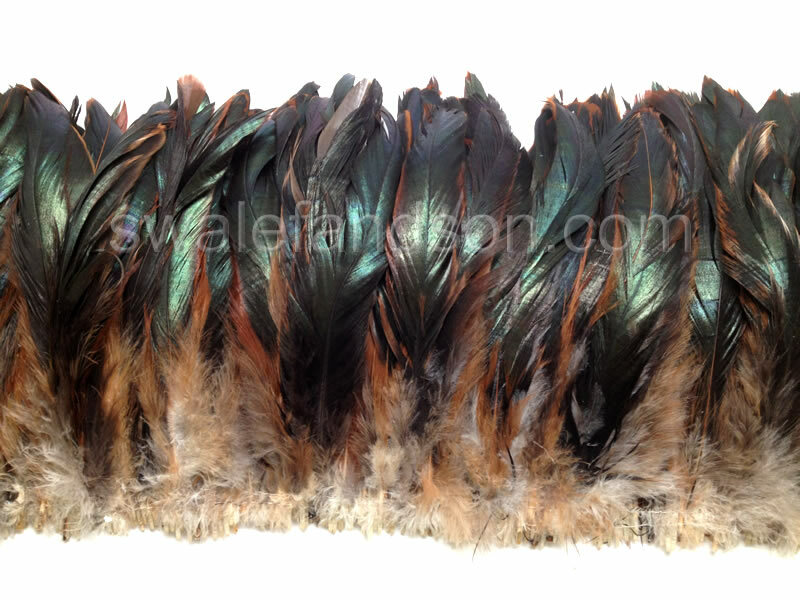 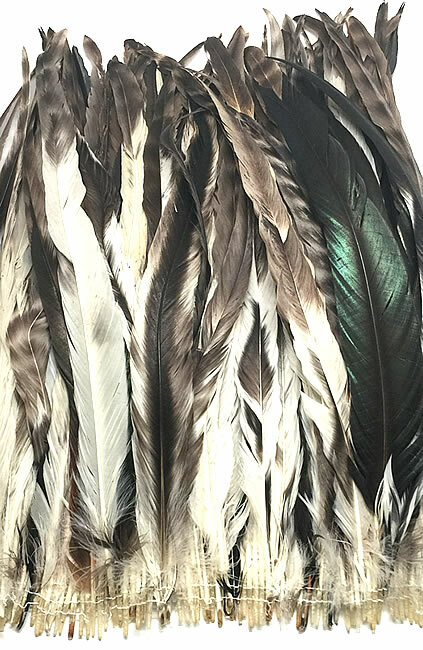 Some feathers will require steaming to look their best. 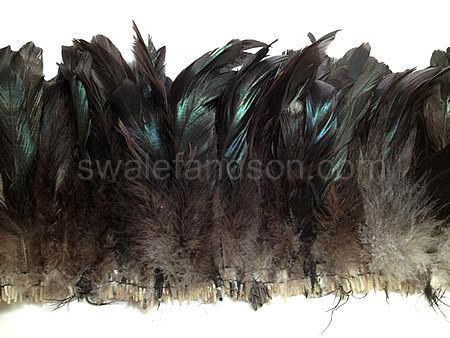 Join our mailing list today and be the first to hear all about the latest news, promotions and offers from W.W. Swalef & Son!